Moscow and Tehran have signed military cooperation deal that implies wider collaboration in personnel training and counter-terrorism activities. It may also resolve the situation concerning the delivery of Russian S300 missiles, Iranian media reported. 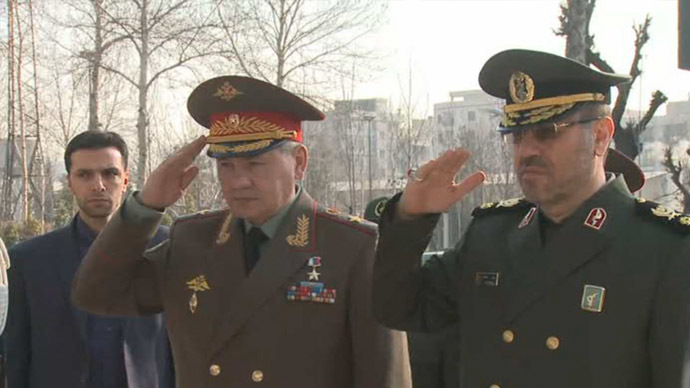 Russia’s Defense Minister Sergey Shoigu and his Iranian counterpart Brigadier General Hossein Dehghan, signed the document during a visit by Russia’s top brass to Iran’s capital on Tuesday. Under the new agreement, the broadened cooperation will include military personnel training exchanges, increased counter-terrorism cooperation and enhanced capabilities for both countries’ Navies to use each other’s ports more frequently. 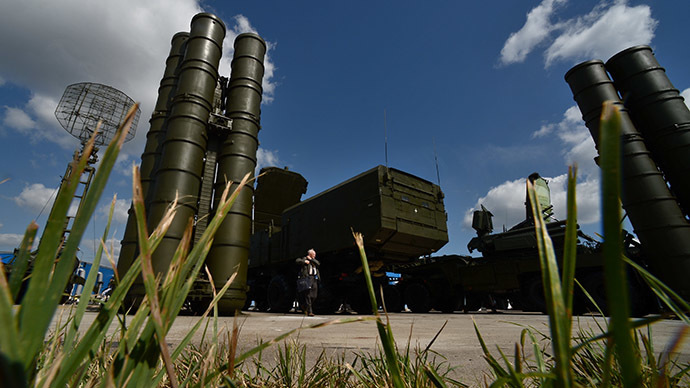 According to the Iranian news agency FARS, the two sides have also resolved problems concerning the delivery of Russia's S300 missile defense systems to Iran. 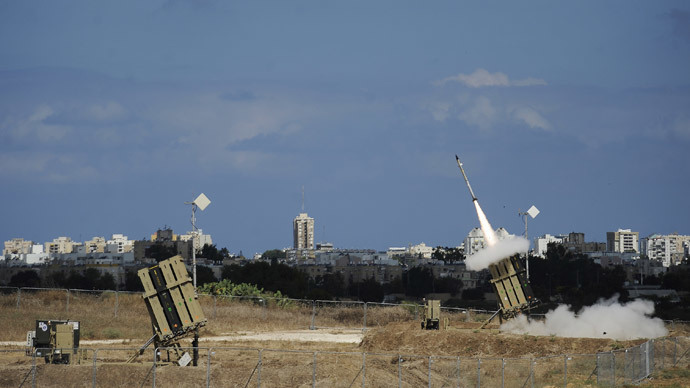 However, Moscow is yet to make an official comment regarding the defense system. The $800 million contract to deliver S300 air defense missile systems to Iran was cancelled in 2010 by then Russian President Dmitry Medvedev, to fall in line with UN sanctions imposed on Iran due to its disputed nuclear program. In turn, Tehran has filed a currently pending $4 billion lawsuit against Russia to Geneva's arbitration court. "The two countries have decided to settle the S300 issue," Iran's Defense Ministry said, as cited by the Interfax news agency. No further details have been provided. The possible renewal of talks concerning missile sales has been confirmed by a former head of the Defense Ministry department of international cooperation, according to the RIA Novosti news agency. "A step has been taken in the direction of economic and military technologies cooperation, at least such defensive systems as the S300 and S400 we would probably be delivering," Colonel General Leonid Ivashov, who is also the president of the International Center for Geopolitical Analysis, said, which was reported by RIA. Sanctions from the West have brought the two countries' positions on defense cooperation closer, Ivashov added. 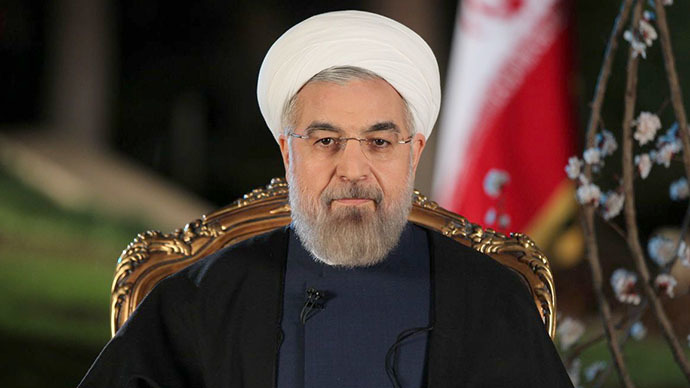 The Iranian side believe, "durable impacts on regional peace and security" can be provided by the deal, FARS reported. “As two neighbors, Iran and Russia have common viewpoints towards political, regional and global issues,” Dehghan said, as cited by AP. For Iran, the deal to boost military cooperation could also mean support in opposing American ambitions in the Middle East, with the two countries to "jointly contribute to the strengthening of international security and regional stability." “Iran and Russia are able to confront the expansionist intervention and greed of the United States through cooperation, synergy and activating strategic potential capacities,” Iran’s Defense Minister said, which was reported by AP. Moscow has maintained close ties with Tehran for years, particularly in the field of nuclear power. The first Iranian nuclear power plant in Bushehr became operational, with control of the station having been handed over to Iranian specialists in September 2013. Last autumn, a deal to build more reactors in Iran was signed.